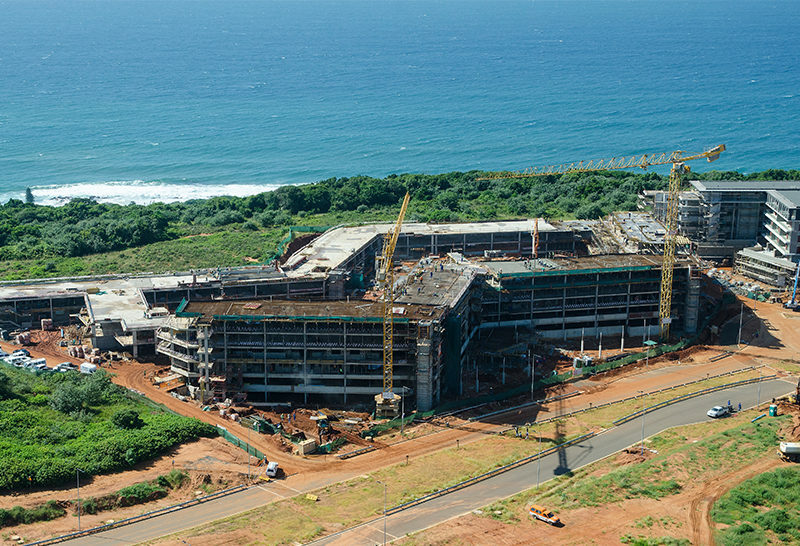 DURBAN – Residents have begun moving into the Sibaya Coastal Precinct‘s first residential development OceanDune. 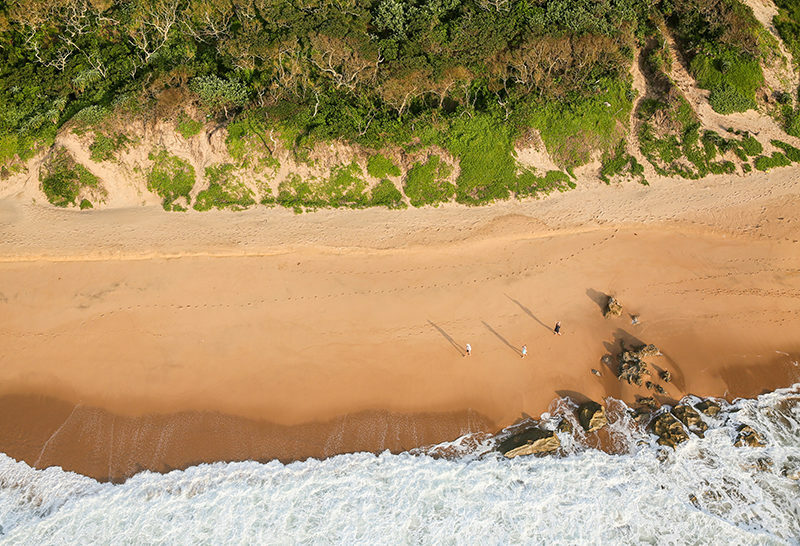 OceanDune offers luxury apartments, clear views of the sea and forests as well as inland over indigenous forests. The residential development has apartments that range from studios to four-bedrooms and penthouses. 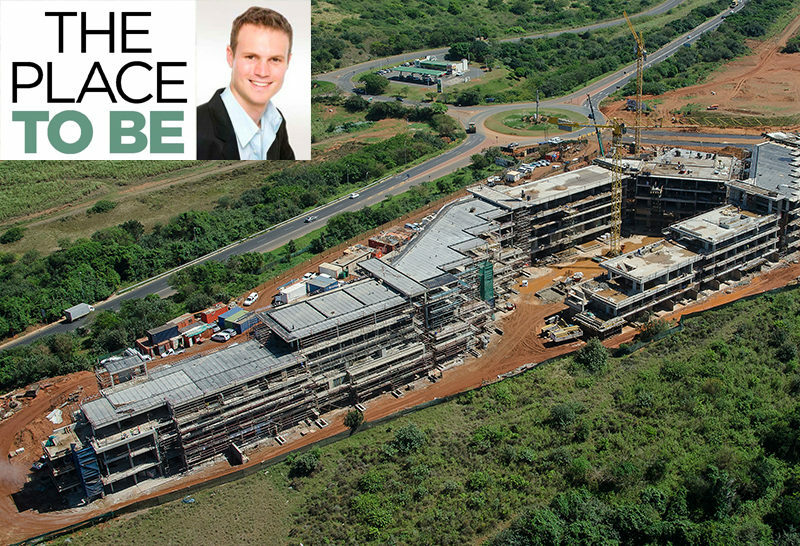 The cost of the apartments ranges from R2.95 million to R15m. 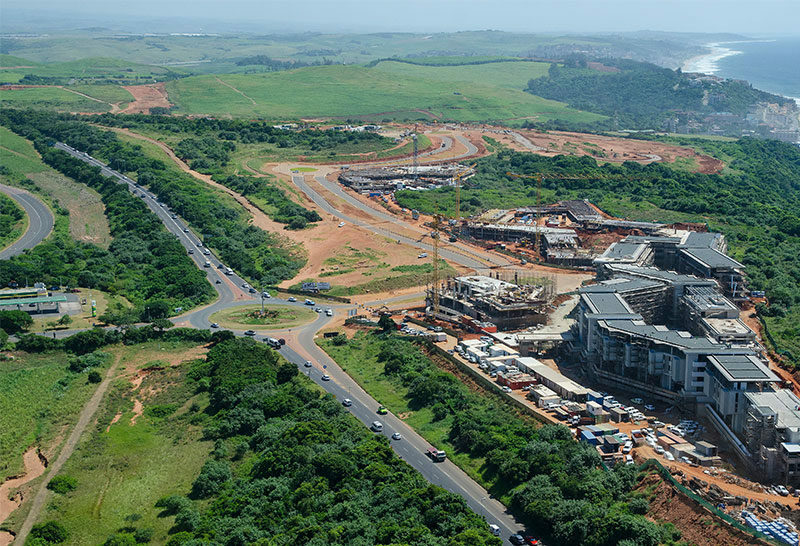 OceanDune is just one of the many developments that will have residential purposes at the 1042ha Sibaya Coastal Precinct. Also, a part of the precinct is the 300ha of indigenous forest and 7km of coastline between the two lagoons. Of the total area, only 40 percent will be used for developments. 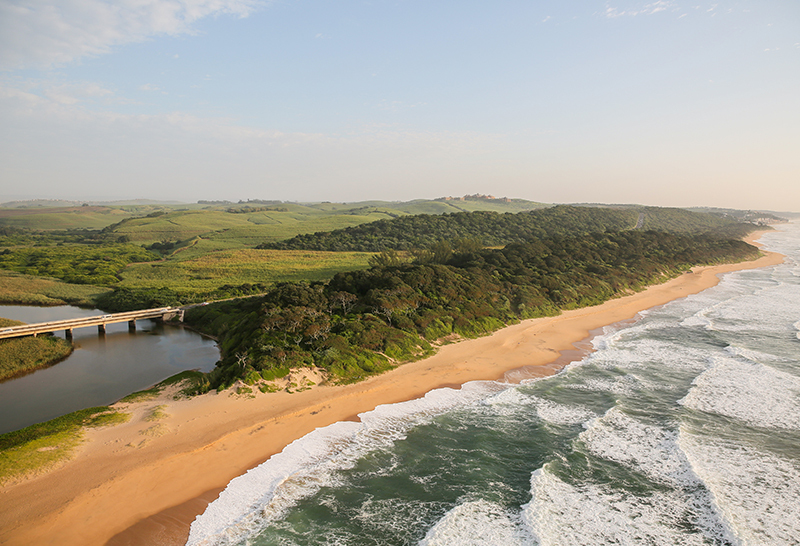 The rest of the land will be restored and preserved through the Sibaya Coastal Forest Reserve. 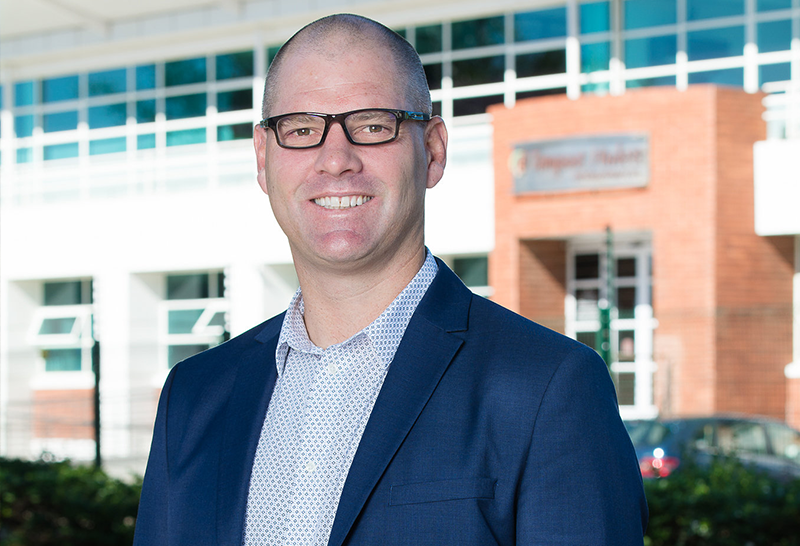 Once completed the development is expected to offer and integrated connected community that will include residential, schools, tertiary education, retirement and corporate, retail, leisure and hospitality offerings. The first phase of handing over to keys to the apartment owners took place in April. The second handing over of keys took place in July.